On holidays to quiet Spain in Albacete? : Capital of the region. 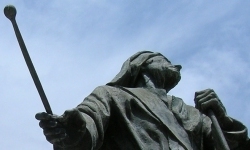 The only attractions of the city are the Cathedral and the Museum of Albacete. The university, however, makes for a very lively street scene. : Town in the southeast of the region known for its celebration of Semana Santa (Easter). 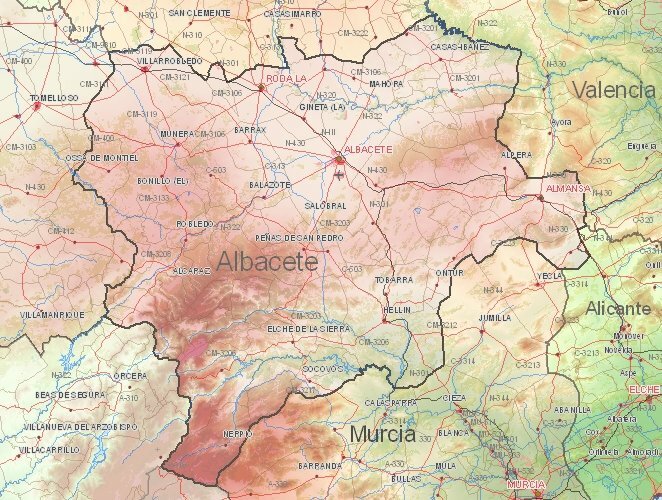 : Important wine region in the northwest of Alabacete. The town is known for its many festivals including carnival. : A park consisting of 15 interconnected lakes with rapids and cascades. This area is the source of the River Guadiana. Soon Albacete webcam, blogs, travelreports, spanish recipes and movie locations. 1) Current weather in Albacete (temperature, precipitation).